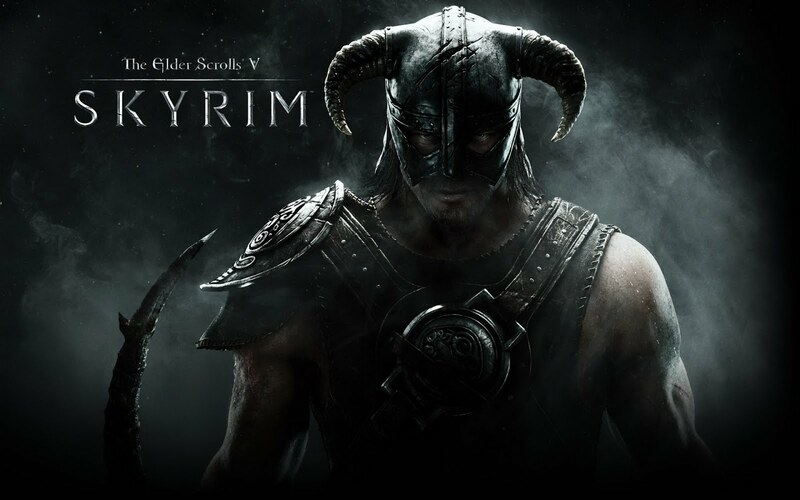 Skyrim is a Role Playing Game open world made by the company Bethesda and is the fifth in the series. 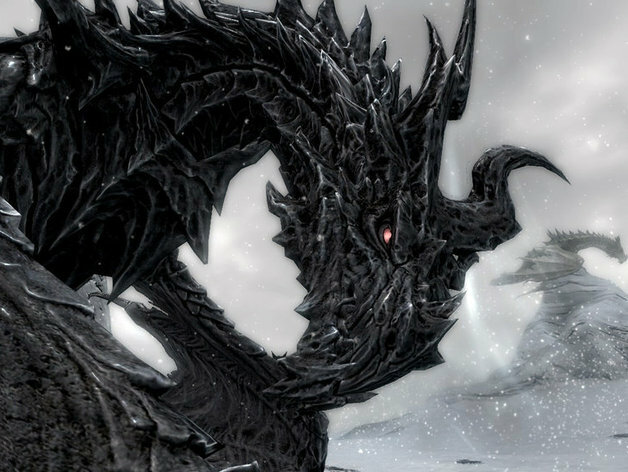 The story is about you trying to stop Alduin the World Eater a dragon who is was said to destroy the world. 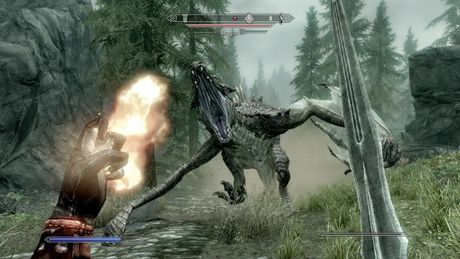 The game is after the events of Oblivion and set in the province of Skyrim. 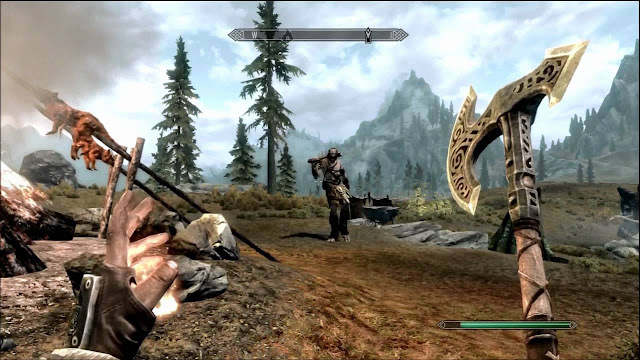 You will also complete side quests and random events to level up your skills. 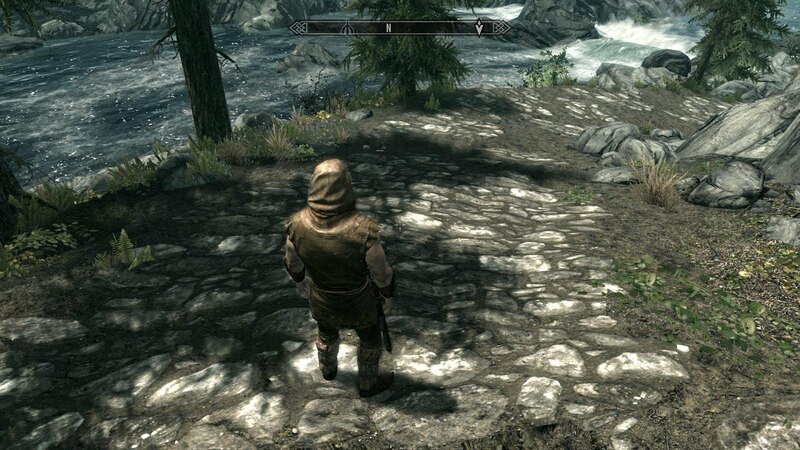 Skyrim still has its open world allowing you to travel anywhere and ignore quests even main quests. The controls are easy to use as you can switch between third and first person. There is a good movement system with a steady sneak system. You can get used to them very quickly with a controller or a keyboard and mouse but you may feel sort of slow within first person I would prefer third person. The game play is very fluid it comes together nicely with a good fighting style using the two handed system you may have a sword on one and fire in the other which I find gives you a lot more choice to the player. 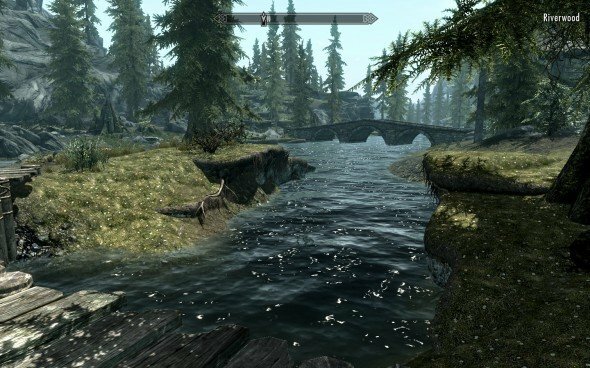 The graphics are pretty good in general but there is a really bad pop in on textures all the time I believe it was so they could fit the entire world in was to downgrade the graphics but it can still look good. The sound is very atmospheric there is a great soundtrack to keep you enjoying this world and all its wonders. 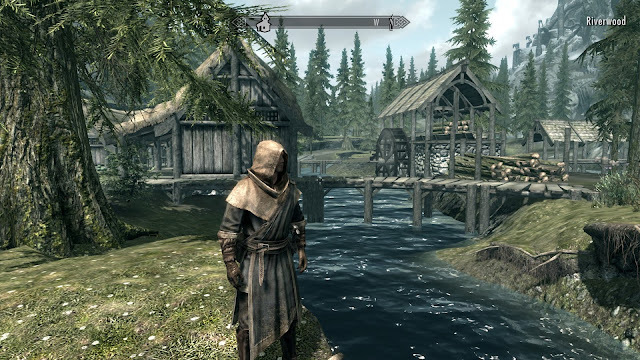 After you complete the story you have a huge map to explore with tones of secrets and many side quests. You don't even have to do the story you can do whatever you want there is a lot of freedom here for you to enjoy this for a long time. I really enjoyed playing this game as I like the amount of choice they give so I give it a 8/10. This is one of the best elder scrolls in the series.